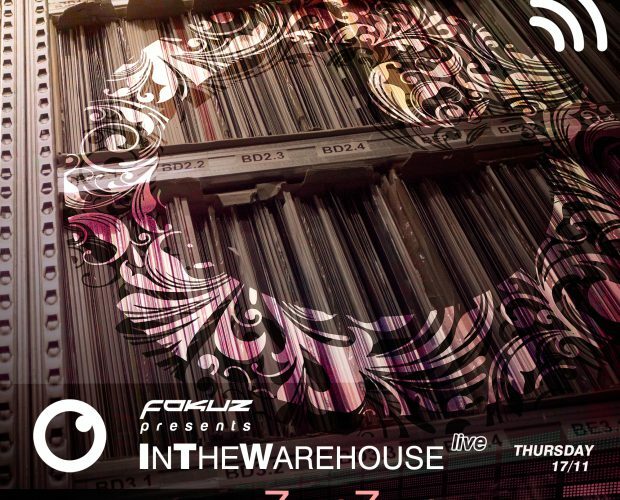 We’re excited to announce that on November 17 ZeroZero will join us InTheWarehouse. The session will be streamed live through the Fokuz Recordings Facebook page (Turn on notifactions so you won’t miss a second! ).